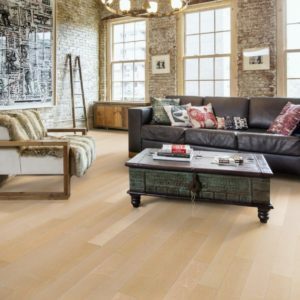 In our engineered maple flooring collection, you can find a wide range of styles to give your home the cool, urban look, feel and vibe you’ve been longing for. 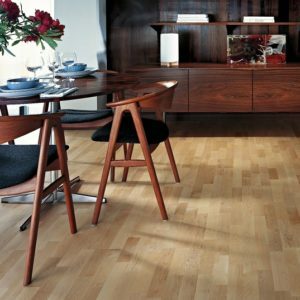 Made with a top layer of solid maple wood, these floors look stylish and can instantly change the way your property looks. 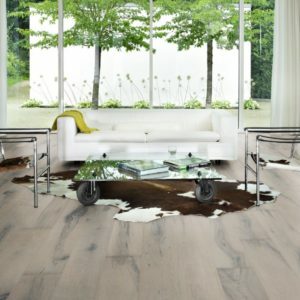 The lighter colour tone of these floors make them an ideal choice for a modern, urban home or a minimalist décor with Nordic influences. 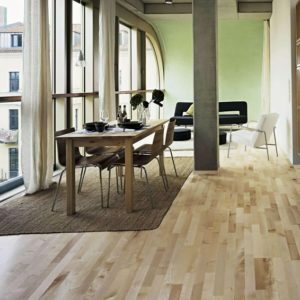 You can enhance your living space with bright colours, which in return also makes rooms appear bigger. 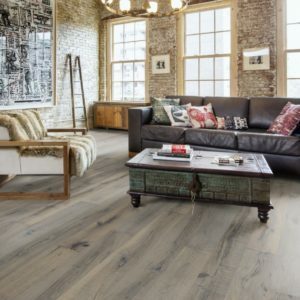 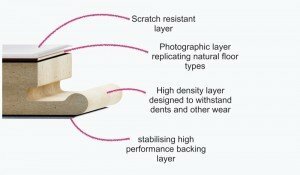 You can choose from the many options we have listed below to find an affordable floor but if you do require a little bit of help in your search, please call us and we’d be more than happy to help.